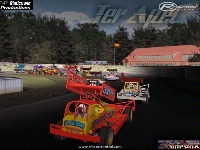 Ter Apel is a track I found out on You Tube at the weekend. 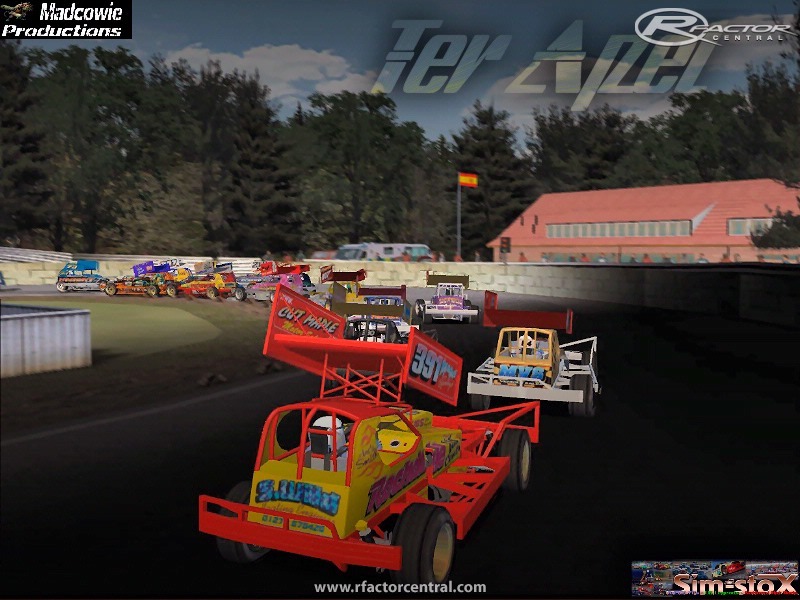 Thought this would be aload of fun with the F1 UK Stockcars and it is! There are currently no setups for Ter Apel. Add a Setup. getting an error loading mesh when trying to load the track.